Anonymous, 13 Nov 2016one of the best phones i used. seems funny but used it for almost 3 years.... Never regret pur... moreBut it never got released, how do you have it? This phone not supported new video calling app Goggle Duo ..why ? why i didnt update in my mobile phone? 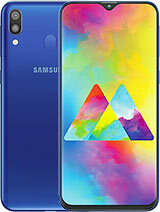 I have this phone purchased in Hongkong and using in India. It the best phone ever as I have alsp used 3 sony mobile phone in the past. However this one has difficulty to get service in India and currently my WIFI is not turning on? 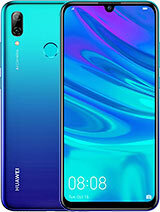 For me this phone is perfect! 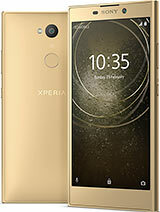 I bought this phone from japan and all I can say is, the performance is actually very very smooth, Game doesn't lag at all and the design is much more good looking than the other xperia phones. Thumbs up xperia! I think this phone is quite fascinating. I bought this phone 2 years ago and until now it's working fine. I really admire the speed and camera of this phone.. It's a very rare phone, or should I say 'EPIC'. Total of 166 user reviews and opinions for Sony Xperia LT29i Hayabusa.